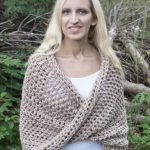 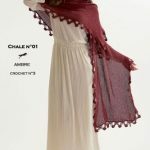 Free Crochet Pattern for a Boho Vibe Shawl. 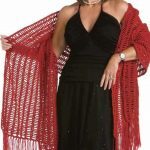 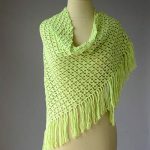 This beautiful fringed shawl takes advantage of a stitch pattern that looks more intricate than it is. 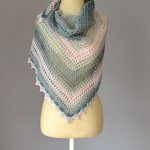 You’ll love having this lightweight wrap around, it’s perfect for layering!